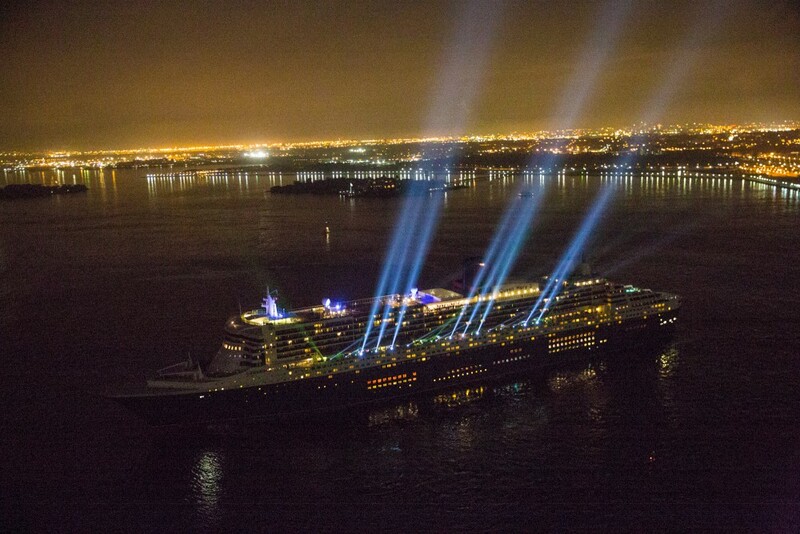 NEW YORK – The iconic Cunard Line was looking for a way to celebrate the 175th anniversary of its first transatlantic crossing, when Kelly Easterling approached the company with an idea that was outside the box — or perhaps more aptly outside the ship! 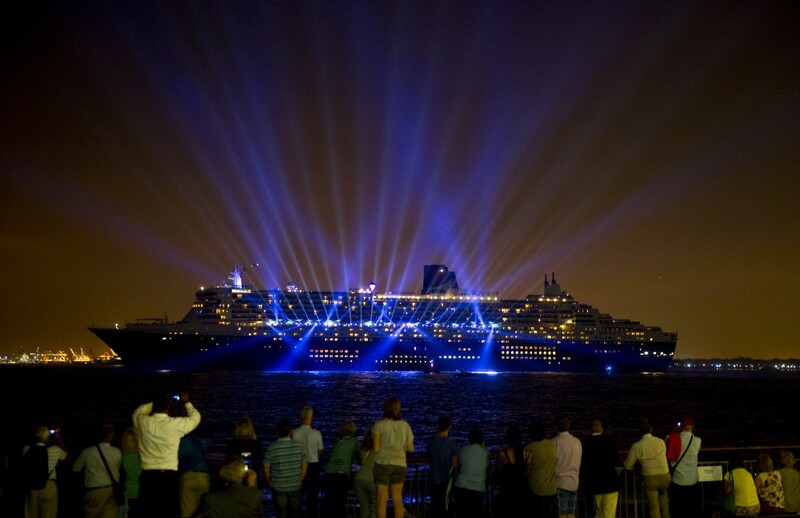 Easterling, the creative director and principal designer at Quantum Theatricals, proposed creating a dynamic lightshow set to music off the side of the 1,132’ Queen Mary 2, the company’s flagship ocean liner. 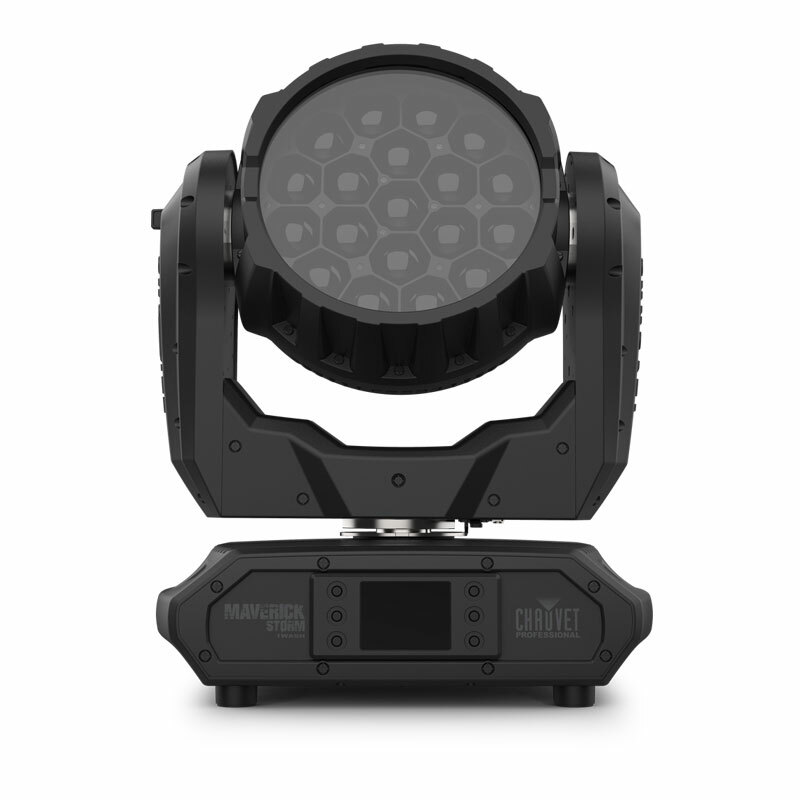 Much to the delight of the massive crowd in New York harbor on July 14, this is precisely what he and his dedicated team wound up doing with help from 50 intensely bright Legend 230SR Beams from CHAUVET Professional. 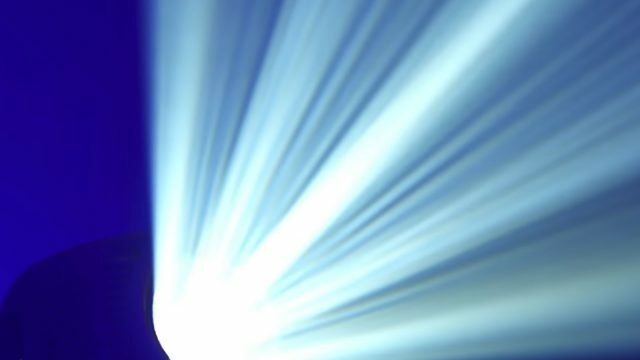 The 230-watt Legends were the only fixtures used on the ocean liner for the magnificent lighting display. (Four other movers were on shore as part of the show.) Positioned alongside the railings of the port side promenade deck, the fixtures cast rapidly moving and vividly colored beams across New York harbor and into the sky during the 8-minute show, which began at 9:30 in the evening as the ship held position in front of the Statue of Liberty. 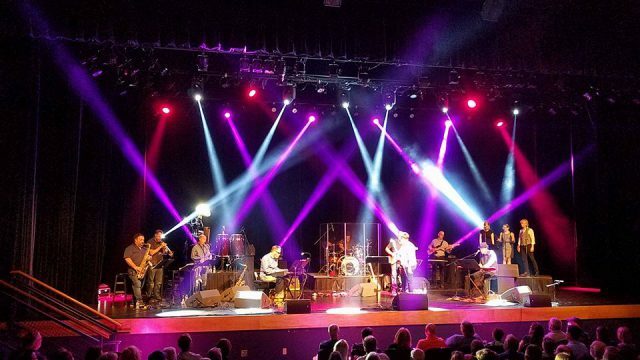 Kelly and his lighting designer Richard Chamblin counted on the intense output (96,000 lux at 15 meters) of the 50 Legend 230SR fixtures to create an impactful display for their light-and-music ballet in a “theater” that was really one of the world’s largest harbors. 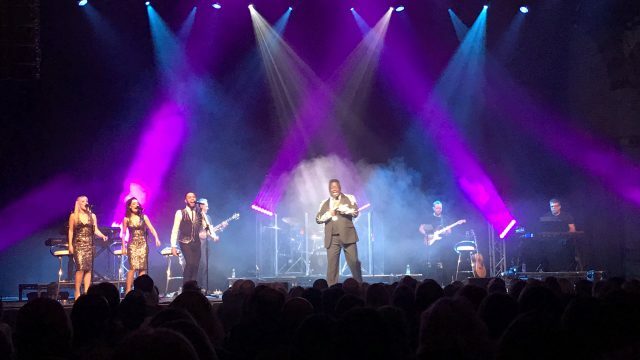 The New York appearance of the Queen Mary 2 marked the final stop in a three-country tour that celebrated Cunard’s 175th anniversary. Retracing the July 1840 journey of the company’s original RMS Britannia, the QM2 began its crossing at South Hampton, then stopped in Liverpool before setting forth to Halifax, Nova Scotia, then on to Boston and New York. Capping off this transatlantic journey with an amazing nighttime spectacle required an incredible degree of coordination before the first Legend 230SR Beams were ever turned on. Among the agencies that cooperated to make the show possible were the US and Canadian Customs, The US Coast Guard, the City of New York, and the Federal Aviation Administration.